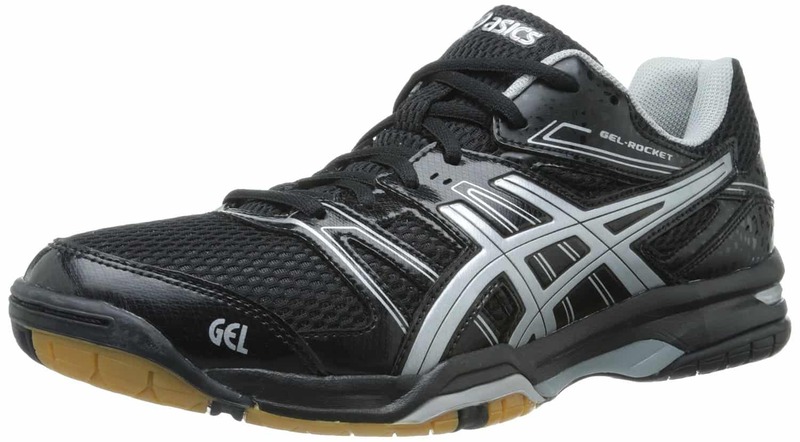 About Pickleball: – Pickleball is a really fun and addicting game. It can be played in doubles or singles. Basics of the game can be related to three games namely traditional tennis, badminton and table tennis. Yes; the court looks a traditional tennis court but measures a badminton court, the paddle used looks more similar to a table tennis paddle, and some rules are similar to badminton. 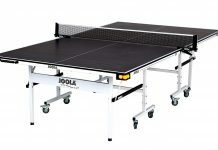 Generally, a pickleball is played with a paddle made of wood or any other composite material that looks more similar to a table tennis paddle. 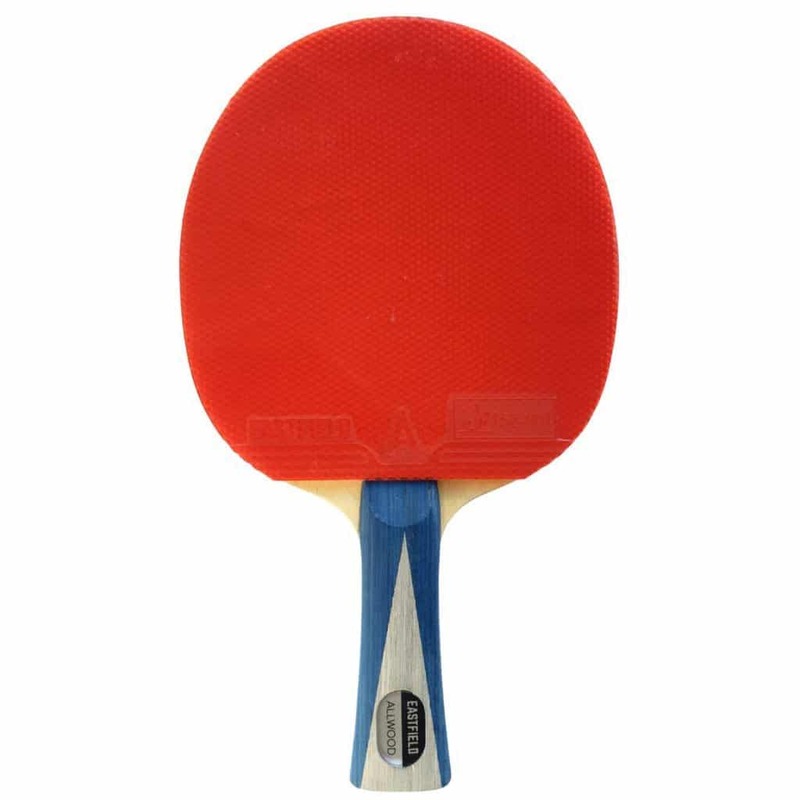 The paddle used in pickleball measures 12-15 inches in length, and around 8 inches in width. The ball used here is similar to a full-size wiffle ball that is perforated or non-perforated. 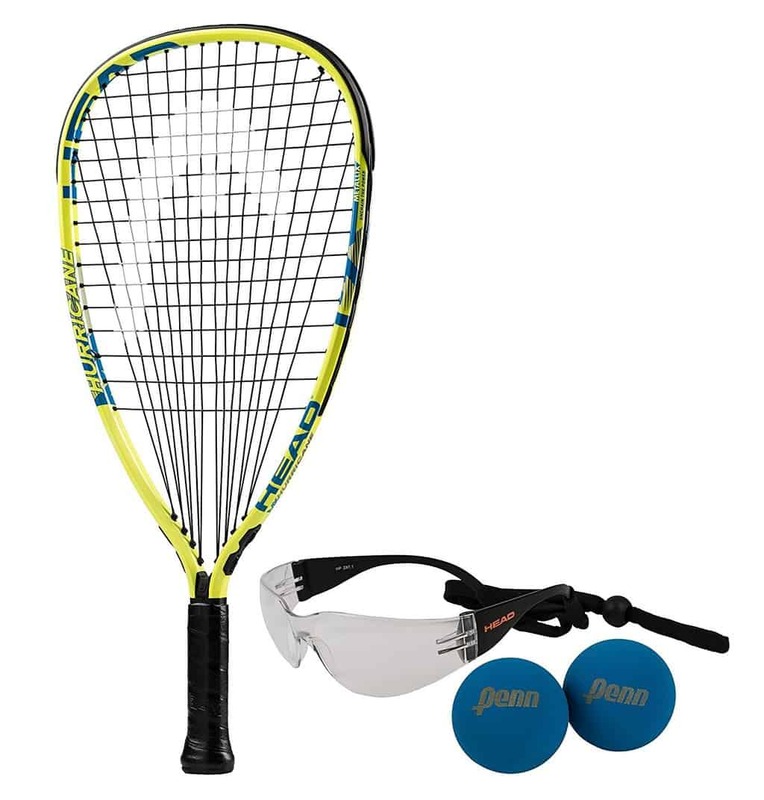 This one of the safest and adrenaline pumping games, as the equipment used for this game, is really light. 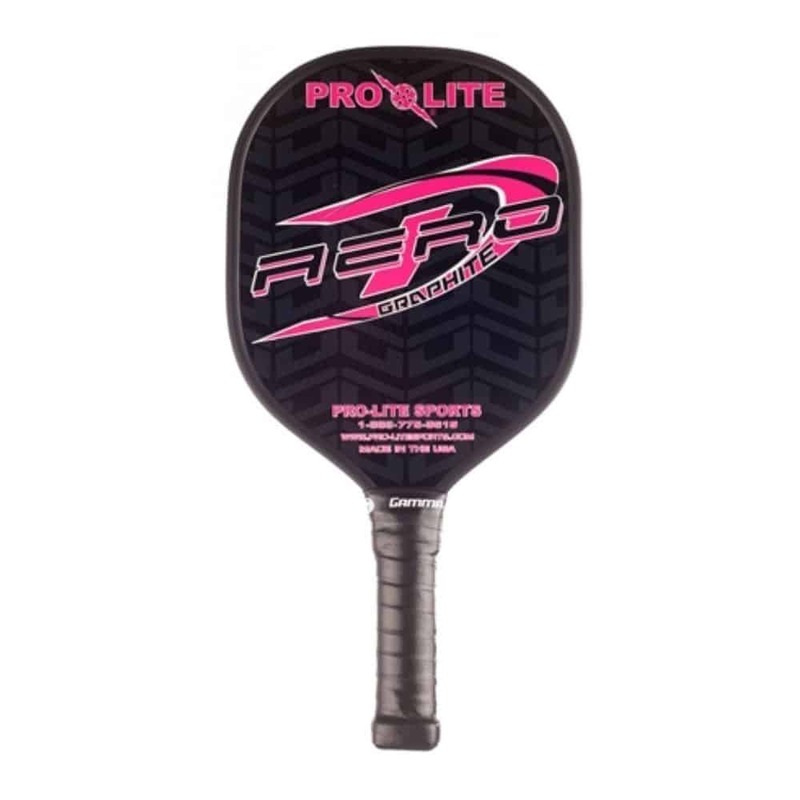 The paddles are light and soft and the ball is similar to a wiffle ball which is again very light. Overall, a pickleball can be defined as a mix of these three games (Traditional Tennis, Table Tennis, and Badminton). Pickleball is played in a court similar to the dimensions of a badminton court measuring 44 feet by 20 feet. Volleys are diagonally served, and only the servicing team can score the points. The volley served by the service team should be allowed to bounce once on the receiver’s end before it can be smashed. Both the team continues the rally until any one of those makes a fault. If the receiving team makes a fault, server team is awarded one point. The rules are the same for both singles and doubles game. The layout of the court has two courts separated by a net. The separated courts are further divided into two service courts namely the left and right, to occupy two players per team. You can see a line that is exactly 7 feet from the net on both sides. The area covered between the line and the net is called a “No Volley Region”. This is an 11 points game and the first team to reach 11 points wins the game. However, a team should win the game by having two points more than the opponent team. Tournaments and championships will have an increased number of points structure such as 18, 25, etc. Serves made by the player should not bounce on the no-volley zone. If it bounces on this region, it’s a fault and the server loses his service. All players have the freedom to move inside the no-volley zone until they allow the ball to bounce once. Even the toes of the volleying player should not cross or lie the non-volley line. If the line is crossed or touched, it’s counted as a fault. Here; the first number is the score secured by the servicing team, the second number is the score of the receiver’s team. Finally, the third number is the server number (1 or 2). The first two numbers can vary between 1 and 11, but the third number always switches between 1 and 2, as the maximum number of players per side is two. Note: During a fresh game, the score is announced as player number two even the server is player number 1. This is because; only one player is allowed to serve from the serving team when a fresh game begins. 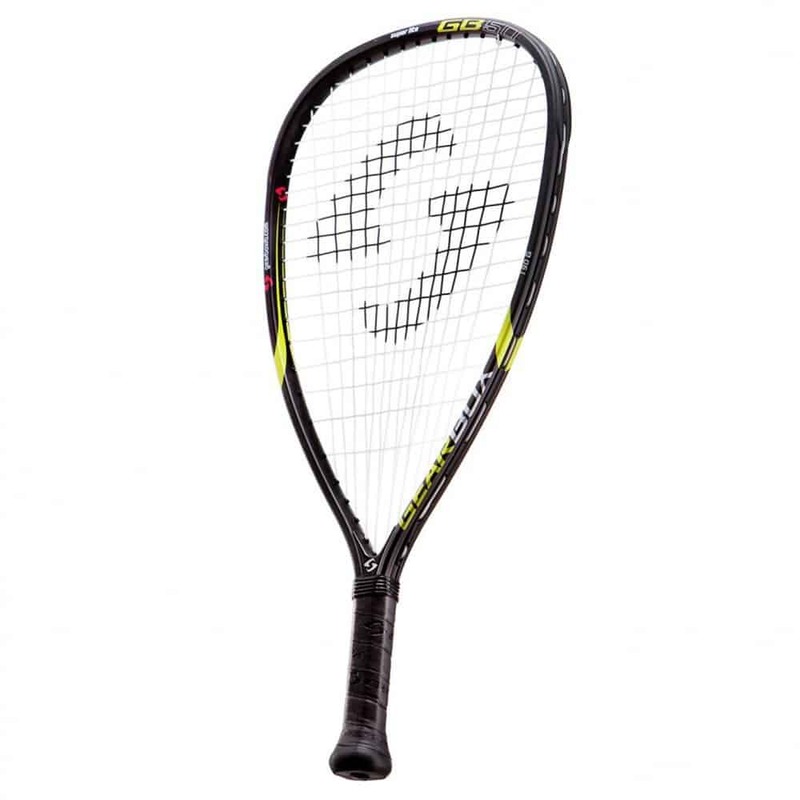 Automatically, the first serve will be announced as player number 2. If the serving team scores one point before making a fault, the score will be announced as 1-0-2. This will be a confusing thing for a beginner. Always remember this second player rule. For Example: Let’s consider an ongoing game. The serving team has scored 6 points so far and the receiver’s team has already scored 7 points. The serving team has lost its first serve and server number 2 is serving the ball. Now the score should be announced as “6-7-2”. Each team gets two serves, one for a player if the game played in doubles. Let’s see some critical rules to be followed during a serve. Serves should be made to the diagonally opposite player of the receiver’s team. Serves should always start with the right-hand side player of the serving team. The server should stand behind the baseline before launching a serve. The serving player should always make sure he’s serving an underhand serve with his paddle below his waist, and air the ball instead of bouncing it before hitting. Missing proper posture and position will lead to a fault, and eventually the loss of serve. The ball served should bounce on the receiver’s service court. If it bounces inside the no-volley zone or away from the baseline, it is considered as a fault. If the receiver’s team misses a rally or makes a fault, the server team earns a point. At this time, the server team players interchange their position (from left to right), and the first server continues to serve the ball to the diagonally opposite receiver. Place interchanging continues until the first server makes a fault. If the first server makes a fault or misses a rally; the serve is lost, and the second player of the serving team can serve the ball. Here, the second player serves the ball in his current position instead of serving from the right. If he is on the left, he serves the ball to the left of the receiver’s team. If both the players of the serving team have lost their serves; the condition is termed as “Side Out”, and after this, the opponent team will begin to serve the game, and the cycle continues as the same. 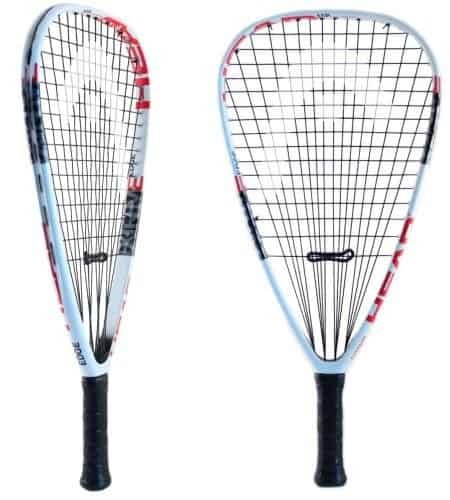 This is another unique feature of pickleball game. Whenever the serve is launched, the receiver’s team should not volley the ball until it bounces on the service court once. Once it gets bounced, the receiver can hit the ball. First ball rally from the receiver’s end also should be allowed to bounce once on the server team’s court before smashing. Once these “two bounces” are allowed, both the teams can volley the ball without allowing it to bounce on the ground. This is a special and unique rule one should always remember before starting the game. Forgetting and Failing to do so by either party will bring in a fault or loss of service to the respective team. Ball touching any outer line of the court is considered in. But if the ball touches the line of the non-volley region, is considered as a fault. Simply, ball touching any line other than the non-volley is a clear place. Be careful while negotiating with the non-volley region line. Anything that stops the gameplay is considered a fault. The following are some most commonly made faults. A fault by serving team will lead to the loss of serve and there’s no gain on the opponent’s point. But if a receiver side player makes a fault, the serving team gains a point. 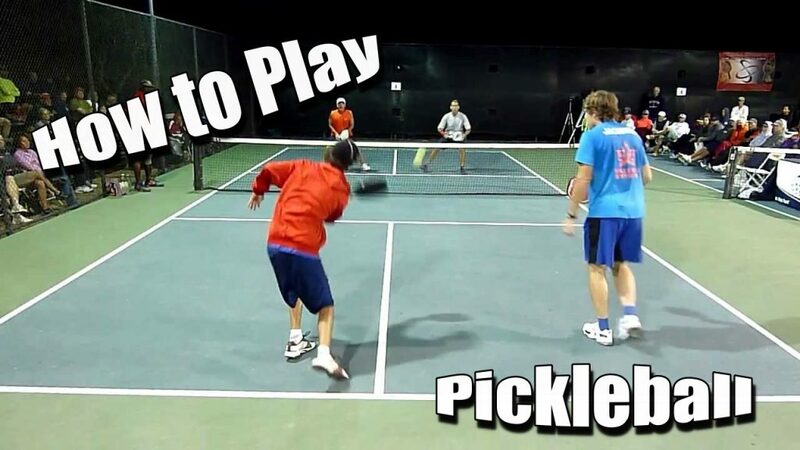 Got a brief idea about the rules for playing pickleball? This game is slowly gaining popularity because of some unique set of rules like the no-volley region, double bounce rule, etc. This is a relatively simple and solid game that is free from hard gaming equipment, which is good to play without any kind of injury. It also improves your fitness, reflex, agility, and concentration to a great extent!